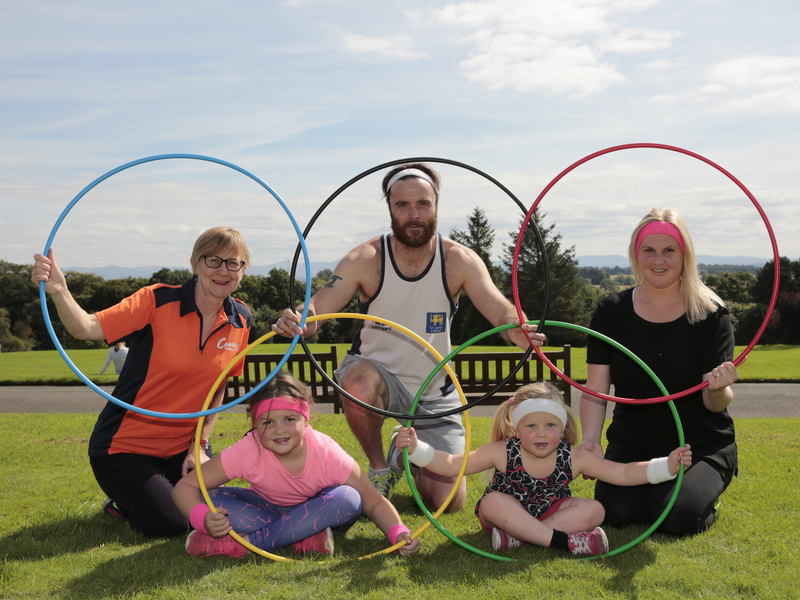 Dunfermline holiday company, Canvas Holidays, is bringing a taste of Rio to Dunfermline this September by staging its very own ‘Family Olympics' as part of the 2016 Festival of Dunfermline on 10th and 11th September. The award winning company, which specialises in package camping holidays, is looking for active local families to take part in the Canvas Holidays Family Olympics, a fun competition that will form part of the programme at the 2nd Annual Festival of Dunfermline, organised by Dunfermline Delivers, in the town's Pittencrieff Park. Families will be competing to win gold in events such as the hopper sack race, relay race, water bomb shotput, hammer throw and water bomb volleyball. The Family Olympics will be run by Canvas Holidays' specialist activities team, In2Action, which runs their FamilyExtra activities at some of Canvas' 110 campsites across eight European countries. As well as the Family Olympics, Canvas Holidays and In2Action will be running a range of fun free activities, such as body zorbing and mini archery, for children of all ages and their families throughout the Festival at its tent in the family area on the North Lawn (in front of the Pittencrieff House Museum). The company will also be running a prize draw for a family holiday worth £1,500 at their tent. Margaret Robertson, Marketing Director for Canvas Holidays, said: "Last year the Family Olympics was such a big success we knew we had to do it again. It is so much fun for those taking part, and spectators, but we love running it because it gives people a flavour of what a Canvas Holiday is like - it's no surprise that the Family Olympics is the most popular FamilyExtra activity we run at our campsites! "I'm not from Dunfermline but most of the Canvas Holidays team are, and they tell me that the Family Olympics last year reminded them of when ‘It's a Knockout' came to Dunfermline in 1981 - it was held in the exact same spot! This is a great touch and I'm looking forward to recreating some of that fun again." Families who would like to take part in the Family Olympics can sign up at the Canvas Holidays tent on the North Lawn on the day - sign up should take place before midday. The recommended minimum age of competitors is 3yrs. The event will be in the Main Arena and start at 1.20pm.